Dr. Allison Rohde Newgent is a 2015 graduate of The University of Missouri College of Veterinary Medicine. She completed a rotating internship in small animal medicine and surgery at Garden State Veterinary Specialists. 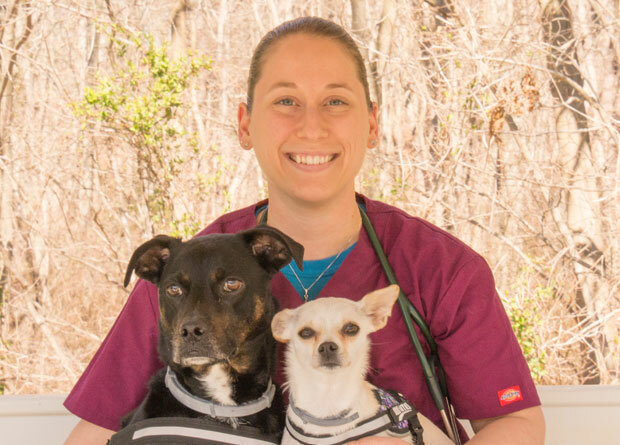 Dr. Newgent has remained at Garden State Veterinary Specialists and Garden State Veterinary Services for a surgical internship and started her small animal surgery residency in 2017.